November is always a busy month for the Yewnique household. The youngest turned nine. This is the one who was supposed to be born in October, but decided to wait and wait for almost a week, so that not only would she share a birthday month with her older sister, but also share a birthday with my sister, her aunt. Miss Nine performed in her dance school’s annual performance and also had the honour and privilege of being a student helper for the Mini Stars’ dance items. All in all she was in seven items: four with her class (ballet, jazz, tap, musical theatre) and three as a helper (ballet, jazz, tap). We attended the wedding of Mark’s cousin. The bride is a South African of Indian descent and there was an elaborate week-long string of celebrations. Here we are at the Mandap ceremony which kicked off the week. The younger two finished up their home school for the year. Did they finish ALL their assigned work? No…. As the song says, Let it go, let it go…. 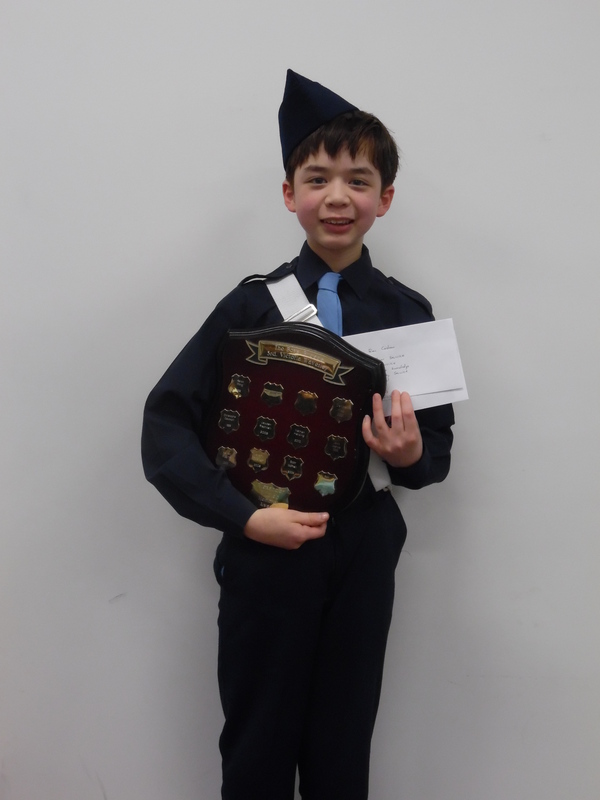 The Boys’ Brigade and the Girls’ Brigade had their Annual Presentation. 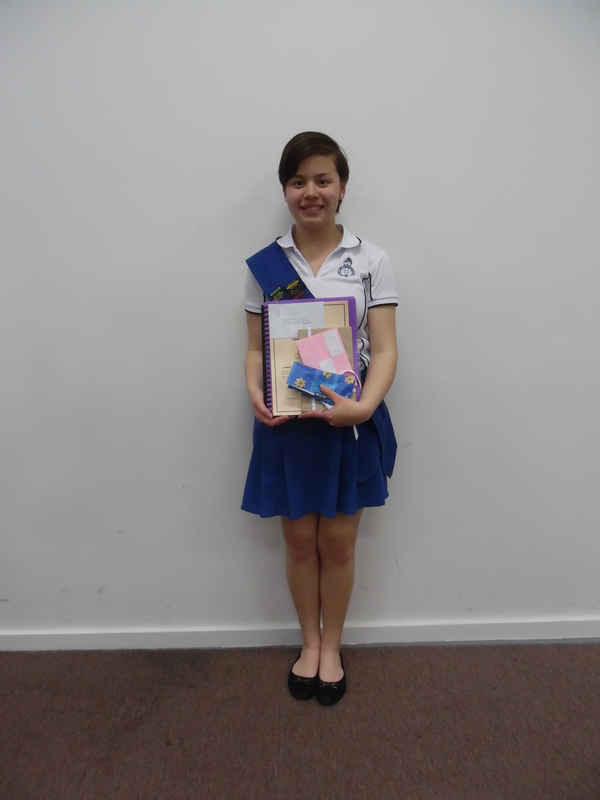 Susannah received her Pioneer Pin, which is the highest national award for Girls’ Brigade. 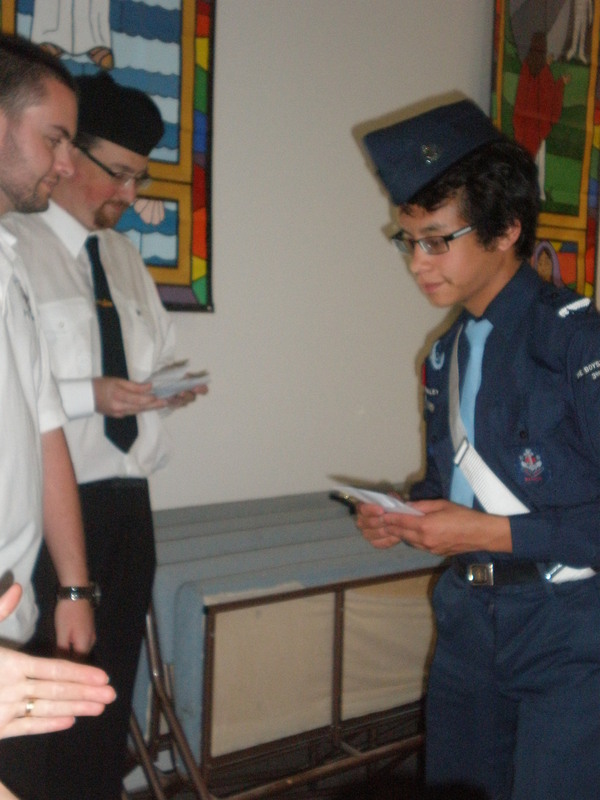 Jeremy received the Queen’s Badge, which is the highest award for Boys’ Brigade. And finally, last but certainly not least, Susannah had her birthday. This is the one who was supposed to be born in December, and therefore share a birth month with her father, but decided to be born early and have her own birth month thankyouverymuch . . . that is, until her younger sister was born eight years later. 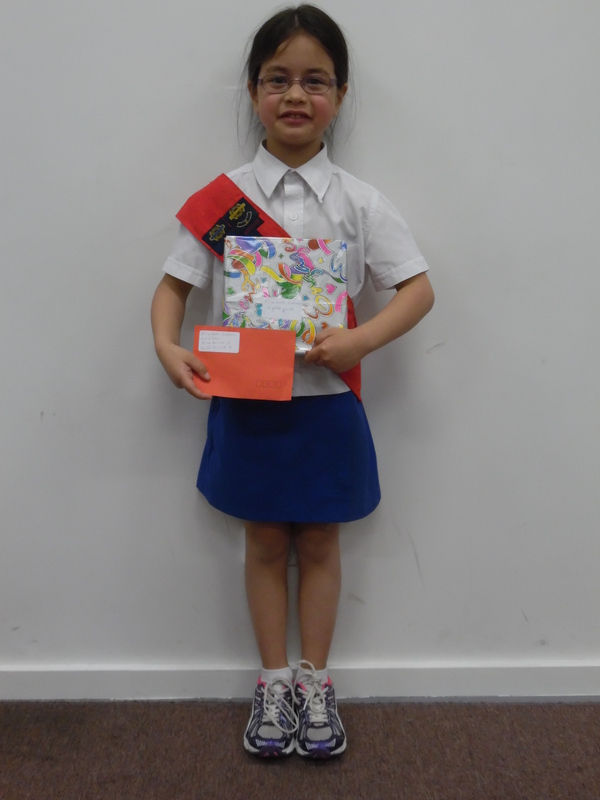 Winner of the Encouragement Award at her dance school. 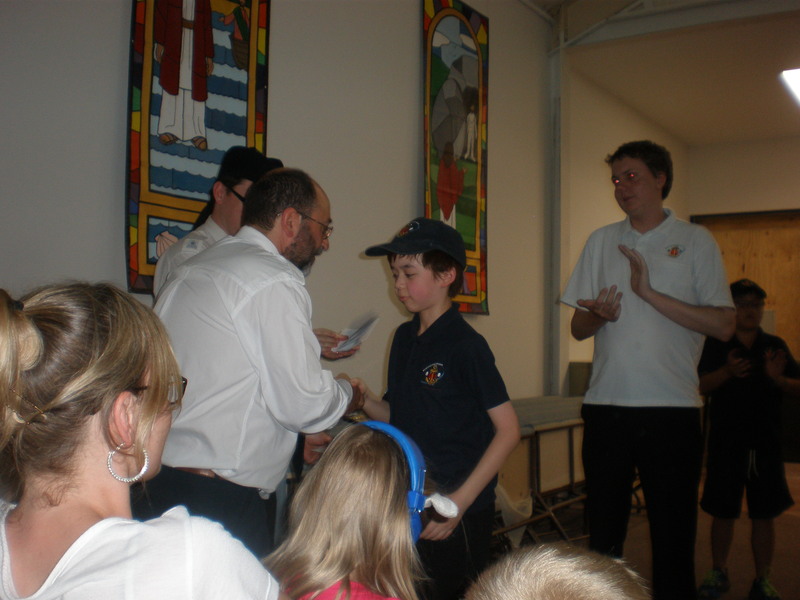 The school gives out fewer than ten awards in total at the Annual Show and Presentation. So, for a school that has over 200 students, this is quite an achievement. 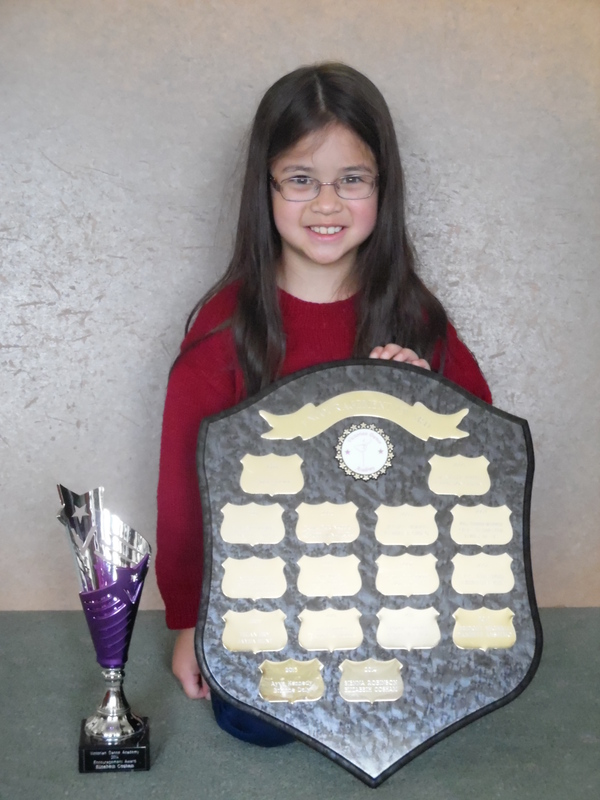 This year, the school awarded two students Encouragement Awards, and Miss Eight is one of them. The trophy is hers to keep and she will have the perpetual shield for half a year. This year, the Brigades had a joint Presentation Ceremony. This is her final year as a Cadet. Next year, she will be a Junior. The award is in memory of a boy who was killed after his first year at Boys’ Brigade. Older son also won Rookie of the Year during his time. So both our sons’ names are on the shield. Master 11 received the relevant badges for the year and was promoted up to Seniors. Master 17 received badges and the award for Best Boy.